From the Voice that Matters Most: Ephesians 2:1-5 – But God! 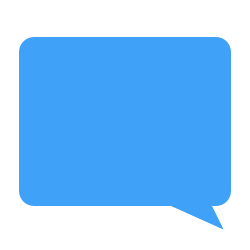 We share our opinions and insights at SBC Voices, but we believe that the Voice that matters most is the one that comes from God’s Word. 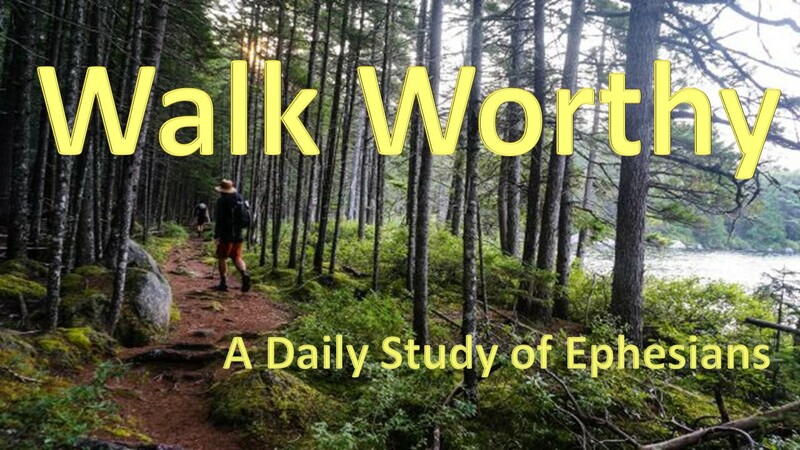 We present these daily expositional devotions, beginning with a tour of Ephesians called, “Walk Worthy,” in hopes of encouraging our readers to remember to listen to the Voice above every voice. I did not ask for this passage, but I am thankful that it was assigned to me. I know of no passage in the Bible that draws a sharper contrast between who we were apart from Christ and now who we are in Christ. What a beautiful picture of what God has done for us in Christ Jesus our Savior! Paul reminds us that we were once dead in our trespasses and sins. In fact, we were born that way. We inherited sin and death from our father Adam (Rom. 5). Not only that, Paul says that we walked in sin and trespasses. We were sinners separated from God because we inherited sin from Adam and because we sinned. We were not physically dead, though physical death is certainly part of the penalty of sin. Instead, we were spiritually dead. There was no life in us. We had no relationship with God. We were far from Him. We were even His enemies. We may have appeared to be alive. Paul says that we were walking and following. Those may seem to be signs of life. But we were not walking with God and following His commands. Instead we were walking in sin and trespasses and following the course of this world and the prince of the power of the air. We did whatever pleased our bodies and our minds. We were children of wrath. We were destined for hell because of our sin. So what did we do? How did we get to where are now? How did we fix our predicament? Well, how many dead men have you seen get up from their casket, straighten their clothes, and begin a new life? I’ve done enough funerals to know that it doesn’t work that way. Dead people can’t fix themselves. Dead people don’t do anything. They can’t do anything. They are dead! That highlights the significance of verse 4 and the contrast Paul is developing in these verses. After reminding the Ephesians of their sin and who they were apart from Christ He writes, “But God….” Those are some of the greatest words in the Bible. But God! We could not fix ourselves. There was nothing we could do about our condition. We couldn’t even call for help. We were dead. But God intervened on our behalf. But God! And how did He intervene? Through Christ. Because of His mercy and love God gave us His Son Jesus to die in our place to pay for our sin. Paul writes that we have been made alive together with Christ. He says, “By grace you have been saved.” That is the message of the gospel in 5 brief verses. This passage should create worship in our hearts. Let us never forget who we were before God intervened on our behalf. We were dead in our sin. But God! God acted on our behalf when we could not do anything for ourselves. He saved us by His grace through faith in His Son Jesus Christ. This passage also serves as a reminder to us concerning the spiritual condition of the people we encounter each day. Just today I had the privilege of sharing the gospel with a man who is lost. I pleaded with him to repent of his sin and believe on the Lord Jesus Christ. But he went away unconverted. I will continue to pray that God would intervene on his behalf. If this man is to be saved, God must intervene. I cannot by my own efforts of persuasion convince him to be converted. He needs God to remove the scales from his eyes and take out his heart of stone and replace it with a heart of flesh. The same is true of the people to whom you minister. This should drive us to our knees in prayer. If we are to see men and women converted, it won’t be enough for us to faithfully preach the Scriptures. We need the Spirit of God to show up in power and illuminate the hearts of men and women so that those who are dead in their sin may be brought to life in Christ Jesus.